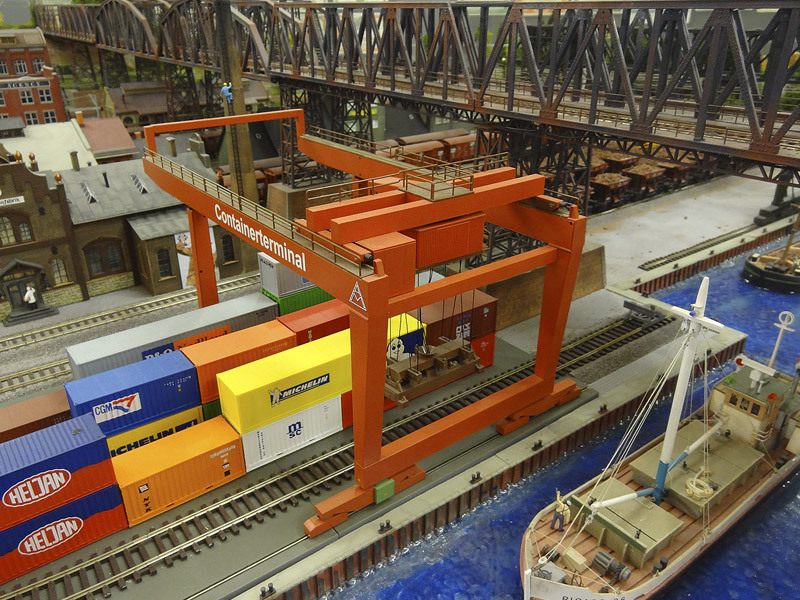 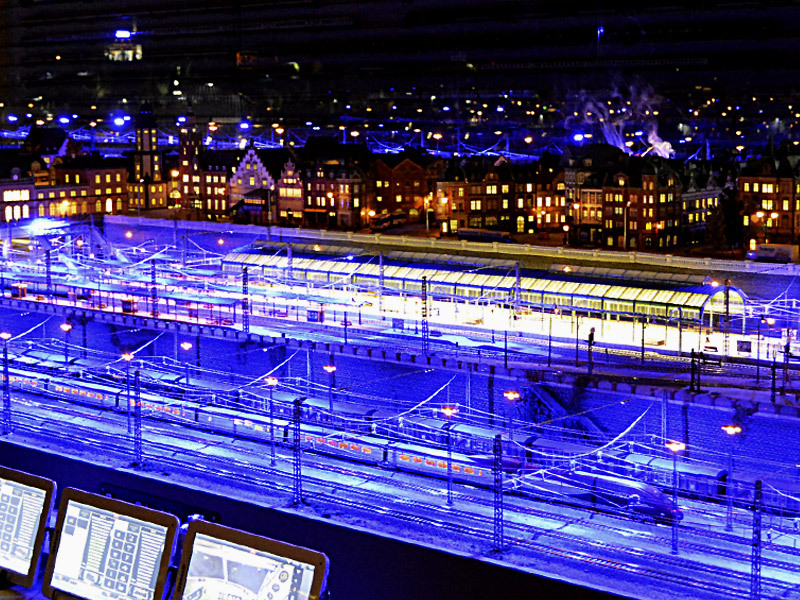 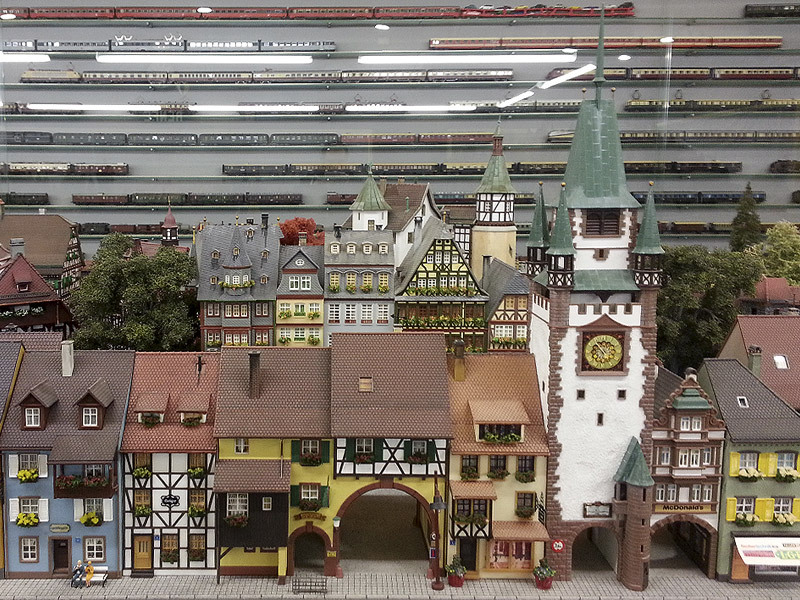 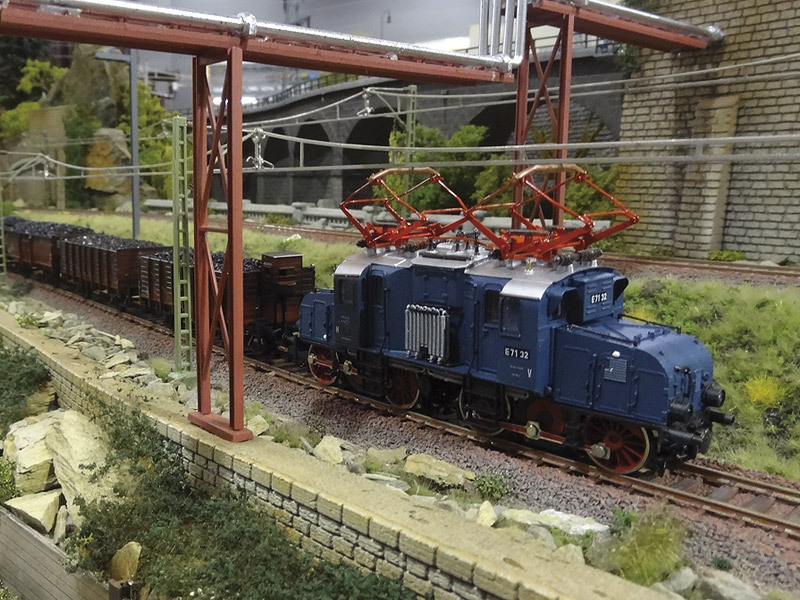 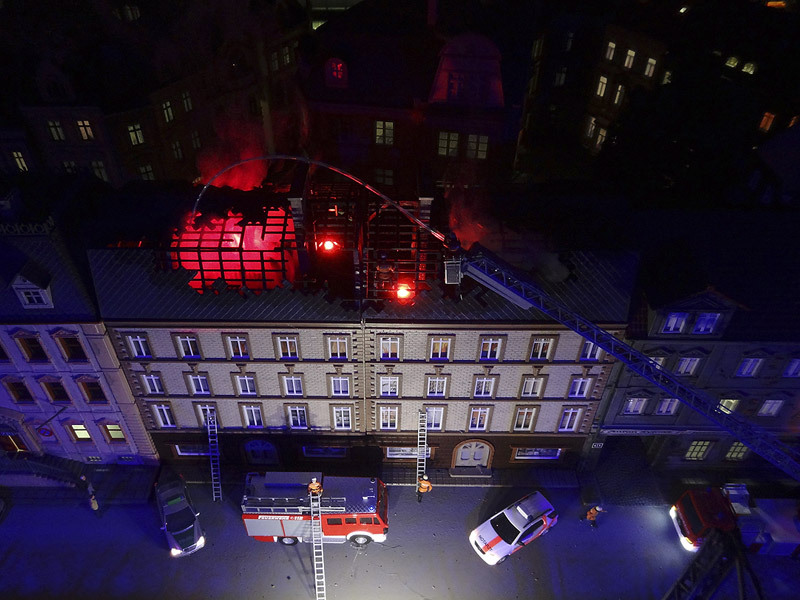 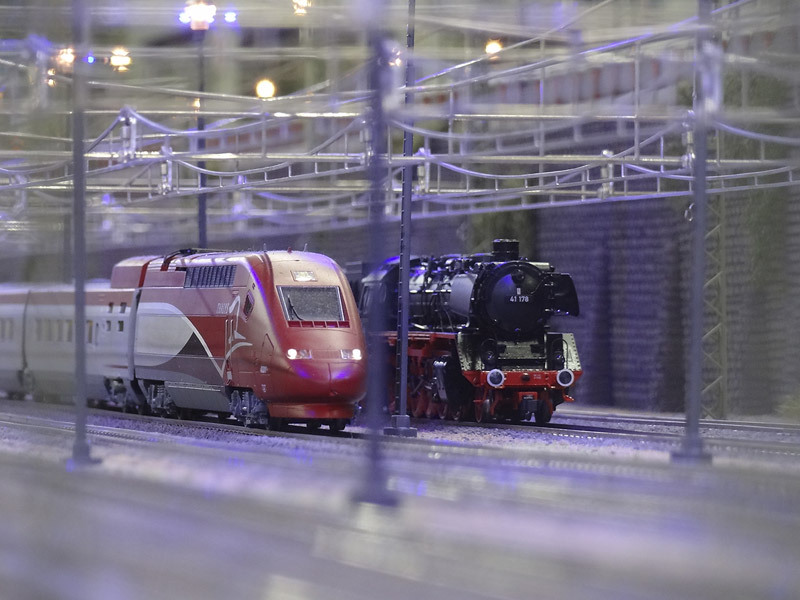 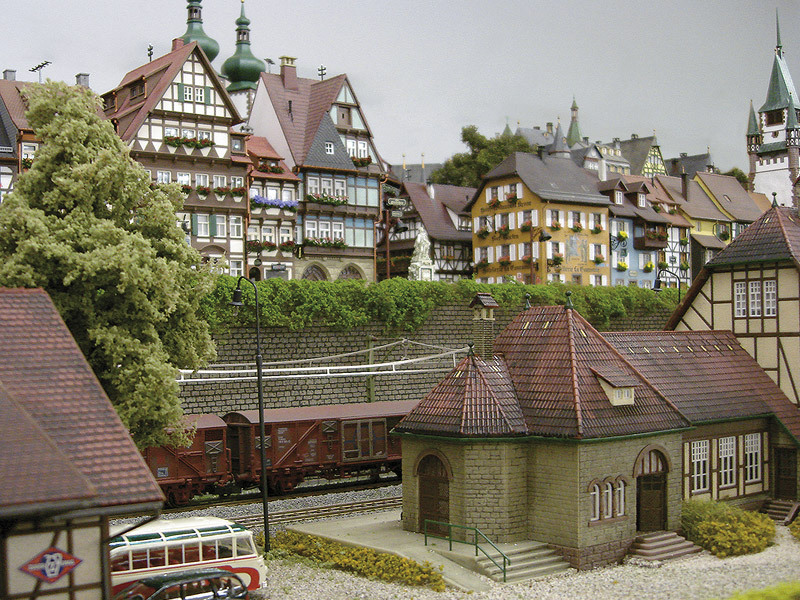 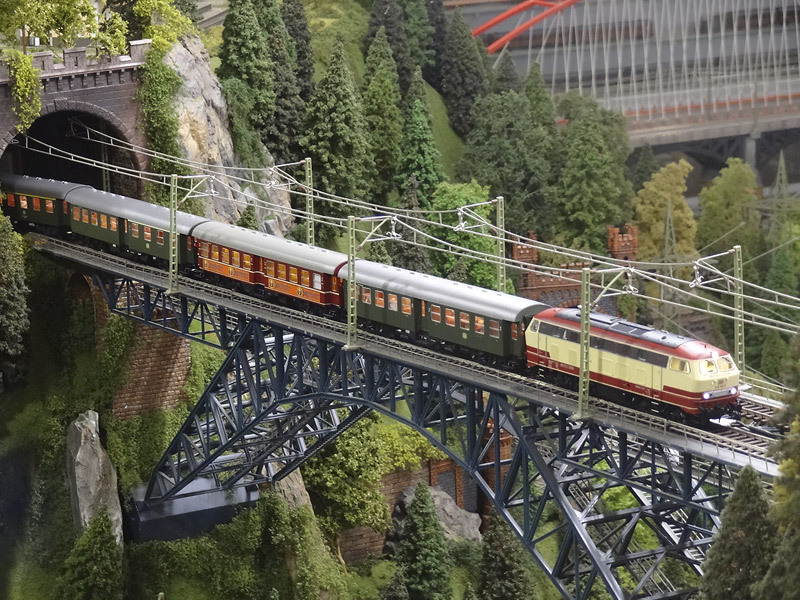 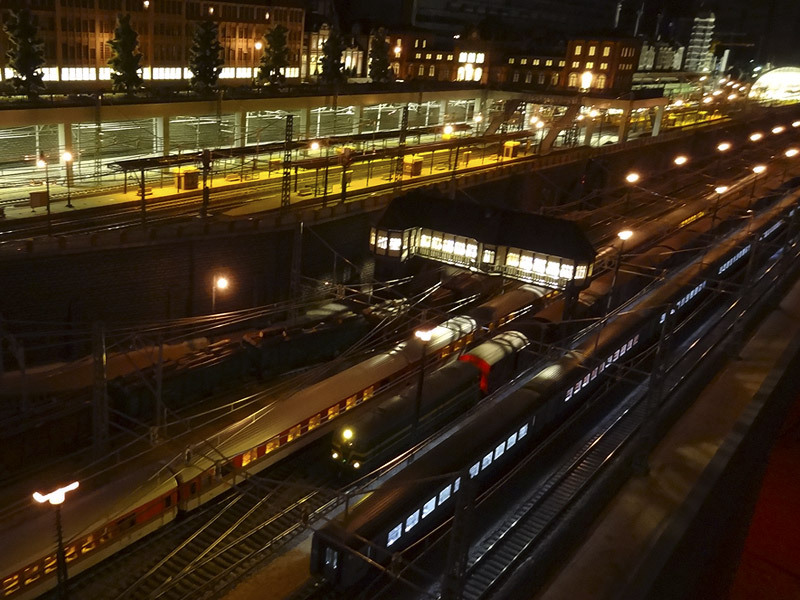 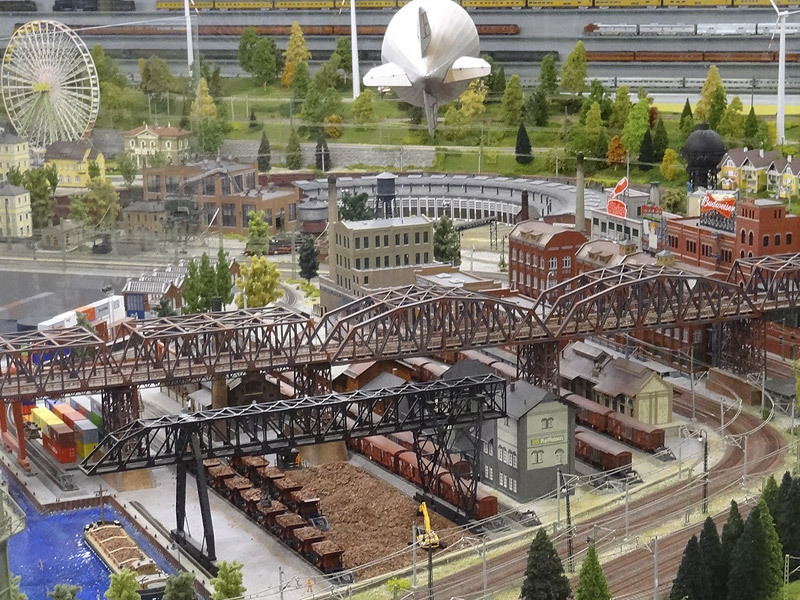 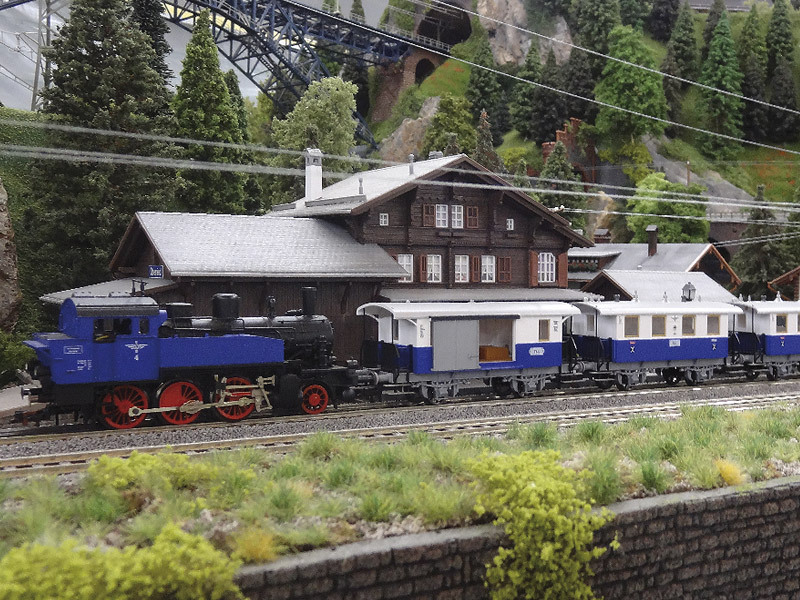 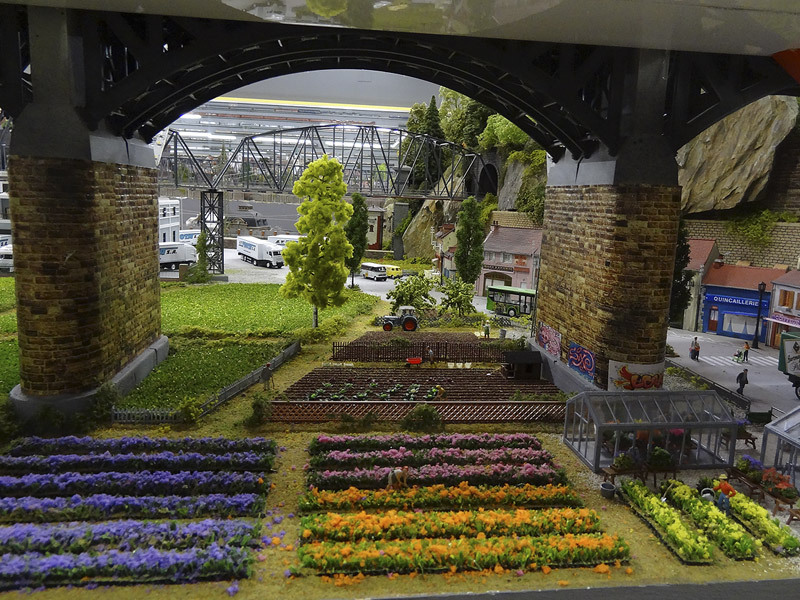 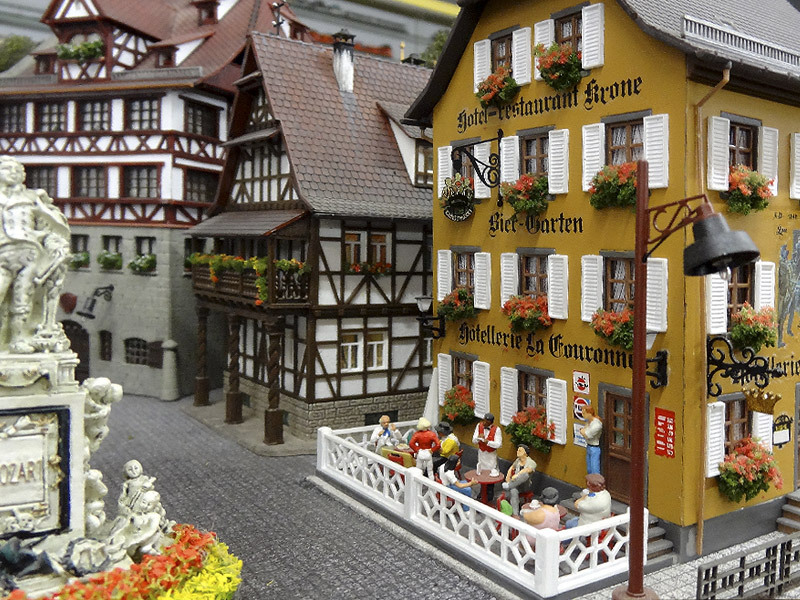 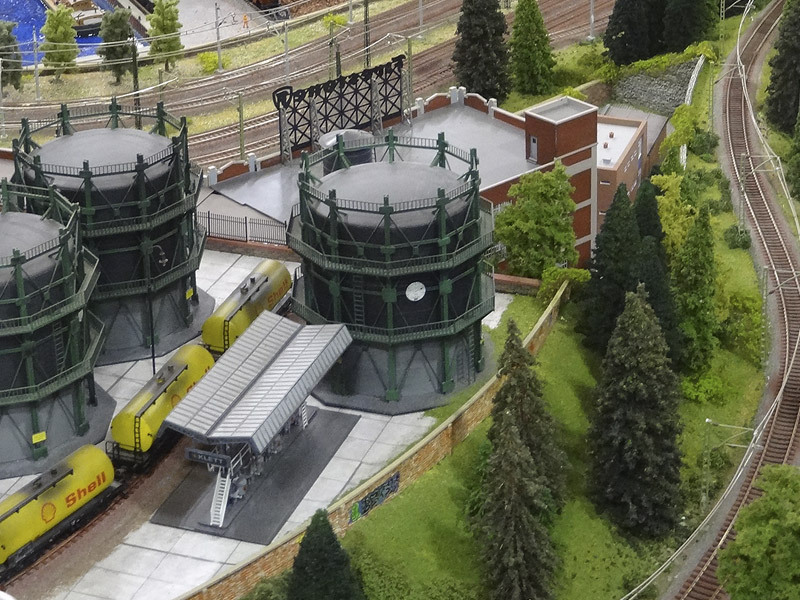 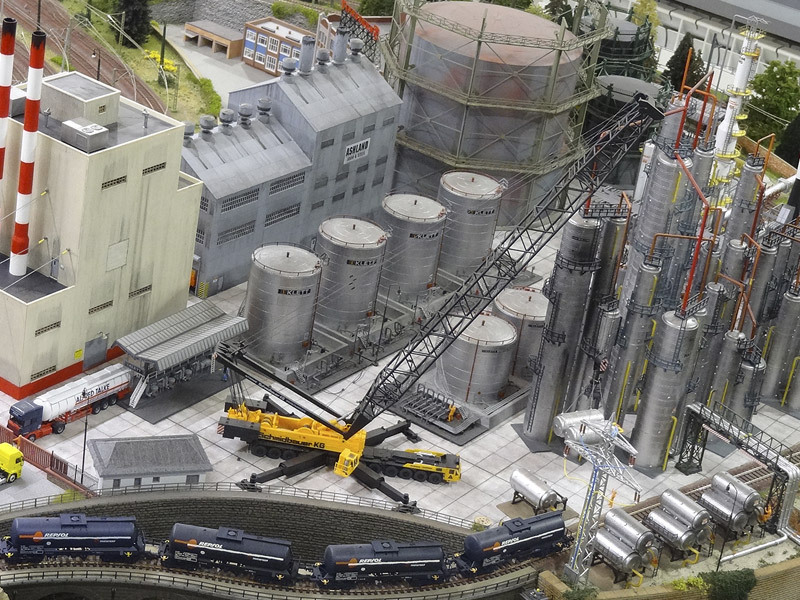 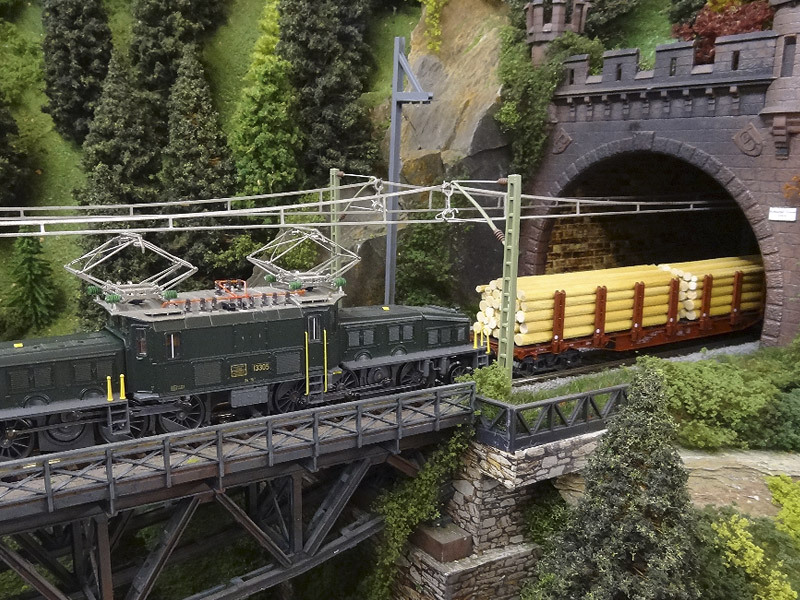 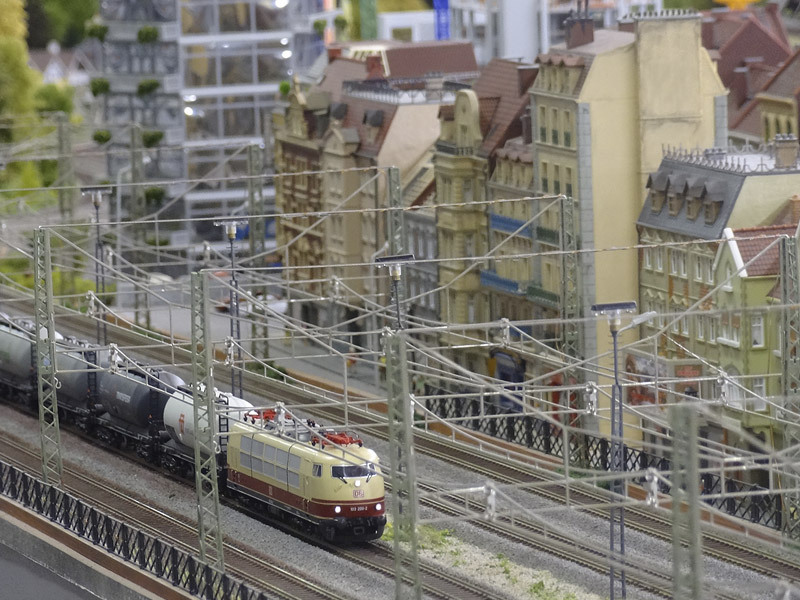 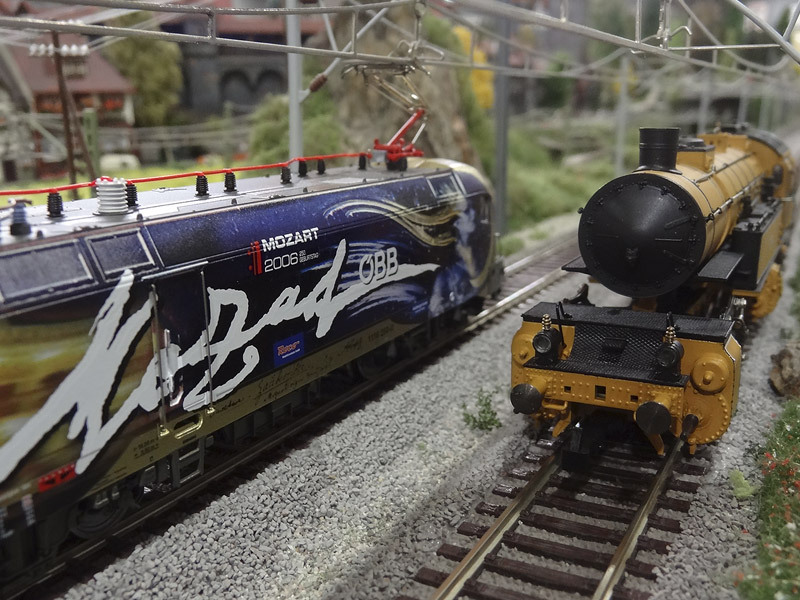 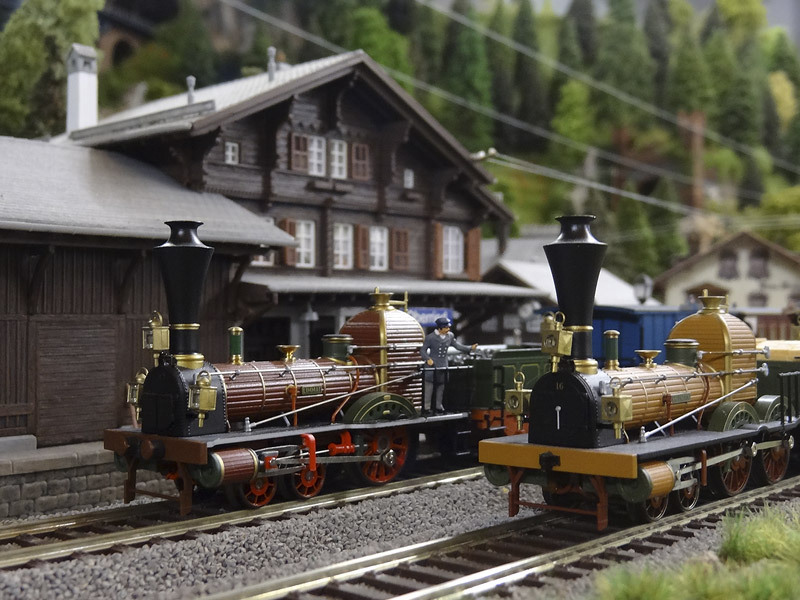 Railhome BCN exhibition may be one of the world’s biggest Model Railroads you’ll ever see. 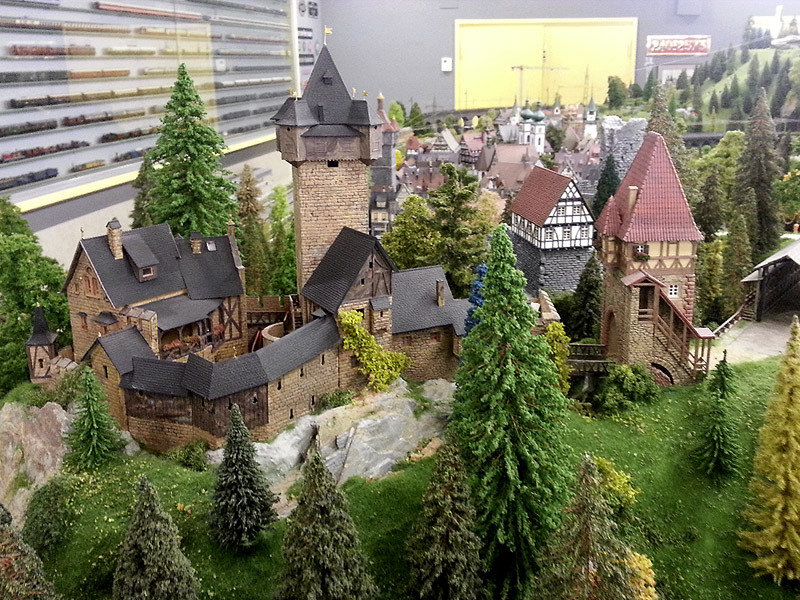 In keeping with the colossal centre European exhibition miniatures. 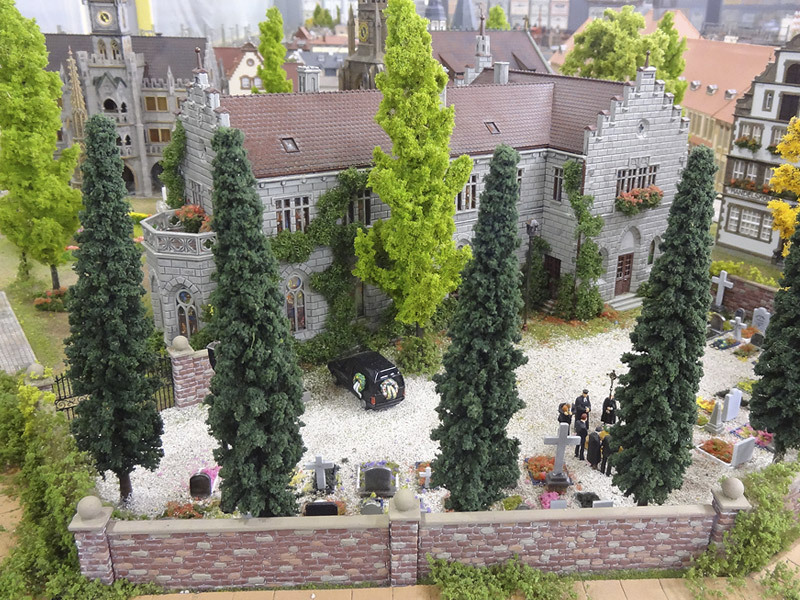 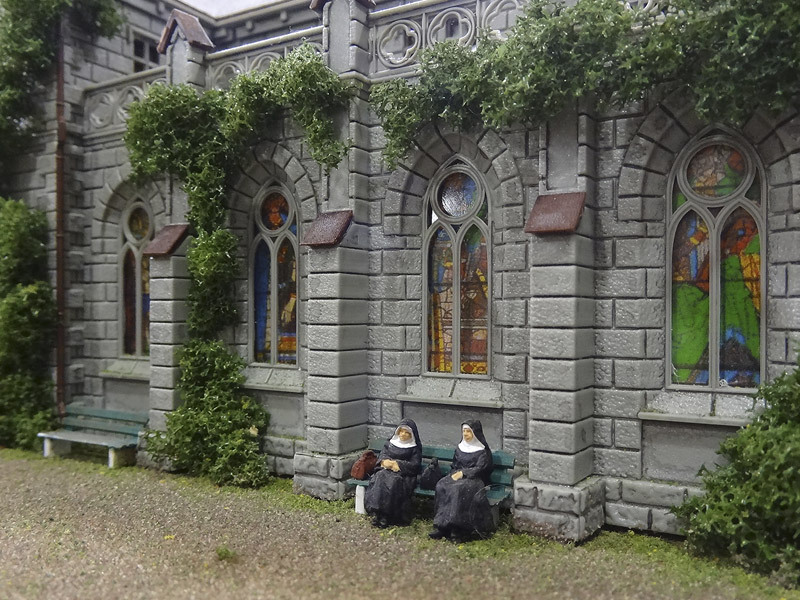 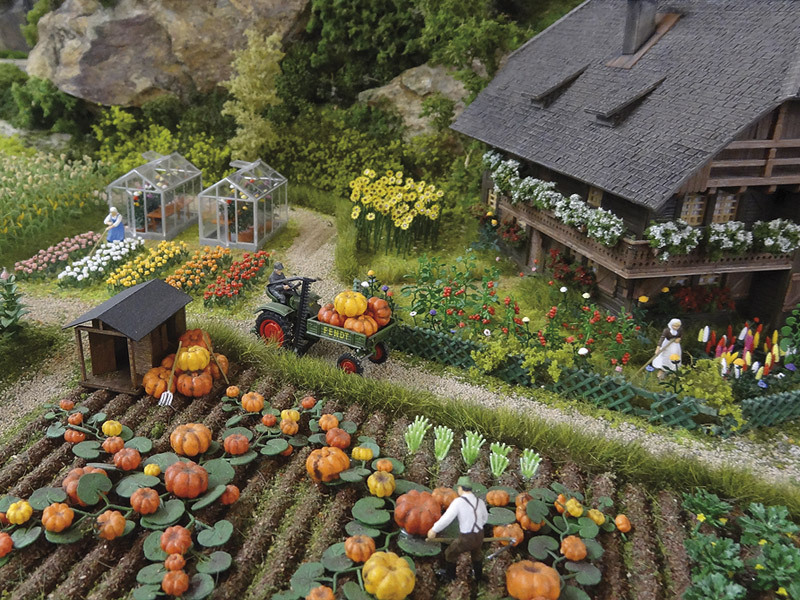 Please bear in mind that it is not the size that makes a miniature stand out, but its detail. 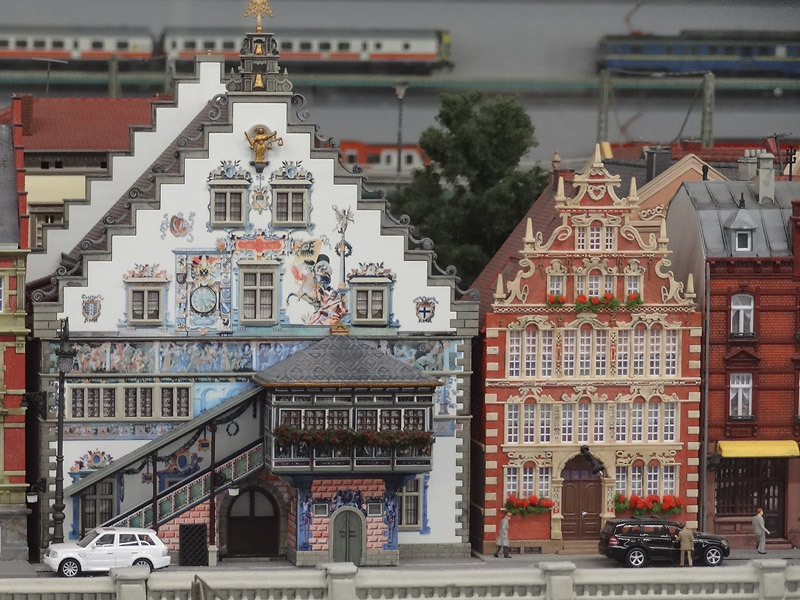 It is that attention to detail which puts us ahead of other miniature museums, and we think we are honestly winning this race. 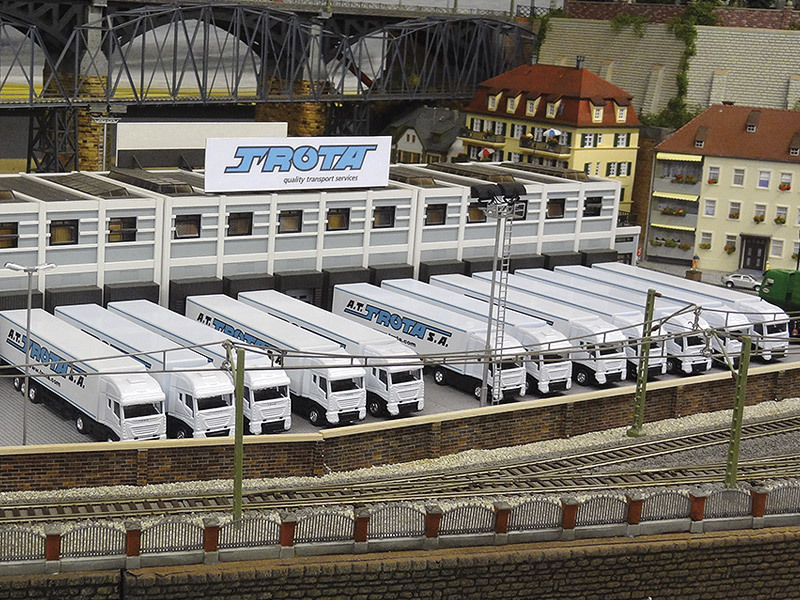 Fifteen years of hard work have not been in vain. 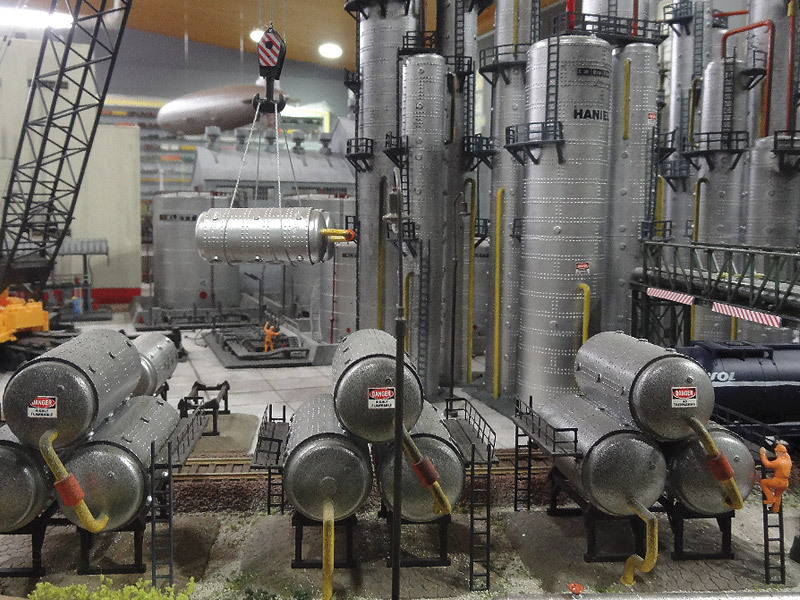 After all, huge things aren’t improvised. 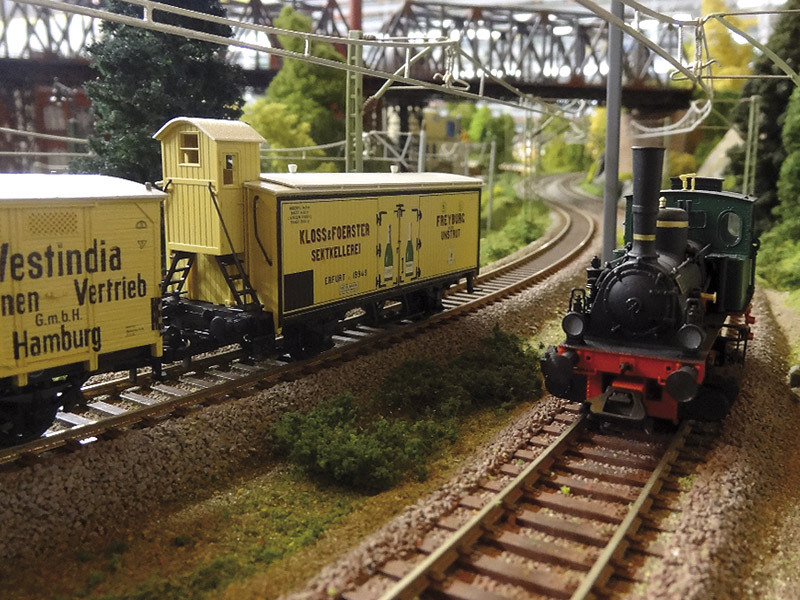 In the scale H0 digital miniature, you will be able to experience the train route from the driver’s perspective: new time, new emotions.